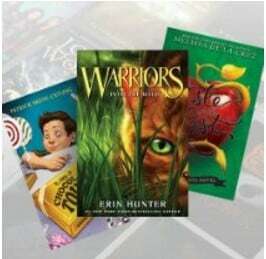 Young Reader Favorites on Kindle - $2.99 or Less! Young Reader Favorites on Kindle – $2.99 or Less! Today only you can find Young Reader Favorites Kindle eBooks for $2.99 or less on Amazon right now! Grab some great summer reading for your kids today!